Register Now to win one of five Soccer Fun Packs. 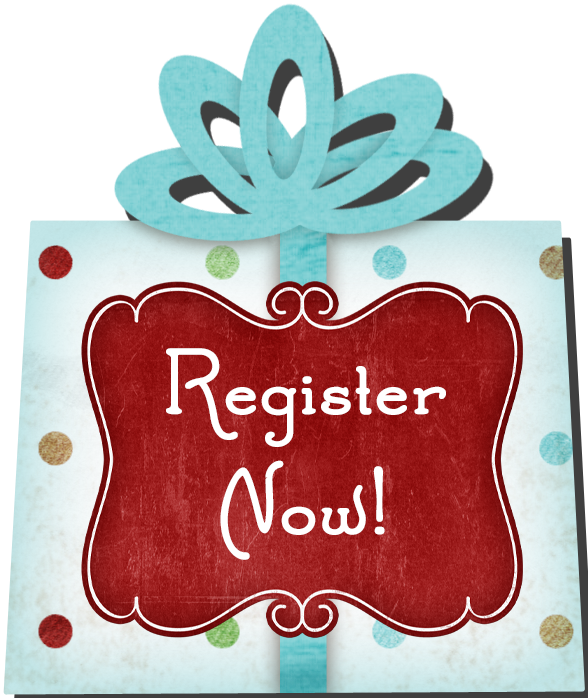 Every player who has registered for BASC Spring 2017 season between October 14, 2016 and 3pm on December 14, 2016 will be entered into the drawing. Soccer Fun Packs include: soccer ball, air pump, package of cones, and a drawstring backpack. 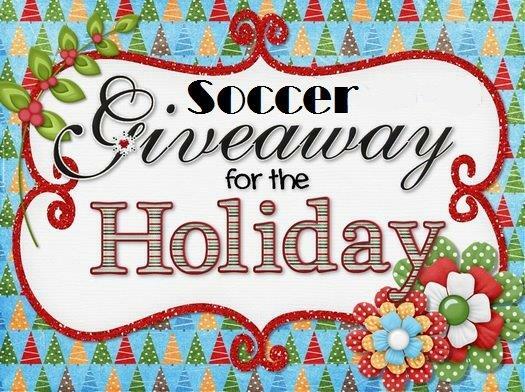 Soccer registration makes a great holiday gift! Broken Arrow Soccer Club Spring Season Registration is open to players ages 3-18 from all parts of Oklahoma.